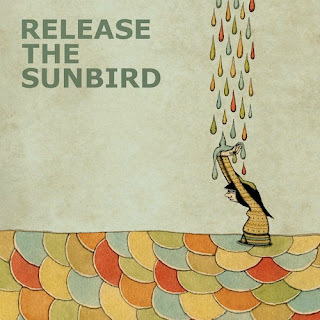 A surprise, this morning--a new EP by Release the Sunbird, the "don't call it a side" project by Zach Rogue. The EP, entitled Imaginary Summer, will be released digitally next Tuesday via Brushfire Records. According to the exciting press release, this EP contains six tracks, five originals and a Talking Heads cover. If you aren't familiar with this new band, you might want to read this profile. Ignore any similarities to yours truly. Stream: Release the Sunbird - "I Will Walk"